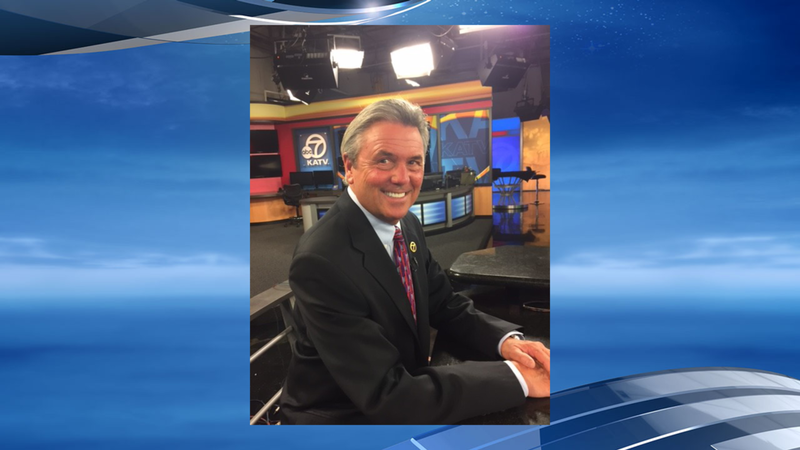 KATV Chief Meteorologist Ned Perme is set to retire after 34 years. KATV made the announcement today. Perme began his broadcast career in 1977 in Mobile, AL and made his way to Little Rock in 1984. "Ned is one-of-a-kind and is a major reason why Channel 7’s 6 and 10 p.m. newscasts have remained No. 1 for so many years," said KATV General Manager Mark Rose. "He’s been part of the fabric of our KATV family for decades, and we wish him nothing but the very best as he begins his next chapter." "Ned’s legacy spans generations”, said KATV News Director Nick Genty. "He completes his career as the state’s most experienced television meteorologist and one of Arkansas’ most beloved TV personalities. While we are sad to see him go, we are excited that he’ll be able to spend more time playing music and spending time with his grandchildren. Job well done, Ned!" The date for Perme's last day was mentioned in the article.